Hello, Gorgeous! : work appropriate boots! TGIF. I, for one, am exhausted! I have been up since 4:30 this morning. I had a 7 a.m. presentation and had to get up extra early to get ready and arrive on time. I was so happy to come home after work that I changed into my PJs within 5 minutes flat and have been laying on the couch canoodling with a blanket and the TV remote since. Well, it seems like the Fashion Gods smiled down on me this week when I came across this perfect pair at Kohl's. They were around $70 and exactly what I was looking for! They are dressy and sleek, and the heel is the perfect height. They fit pretty true to size and are SO comfortable!. 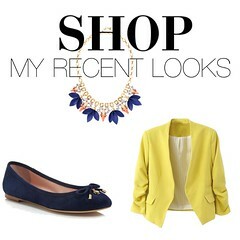 If you're in the market for dressy/work-appropriate boots, you've gotta check these out! Oh those are super cute! I love kohls, always get great deals there. 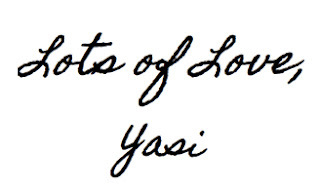 Yasi those are awesome boots!!! 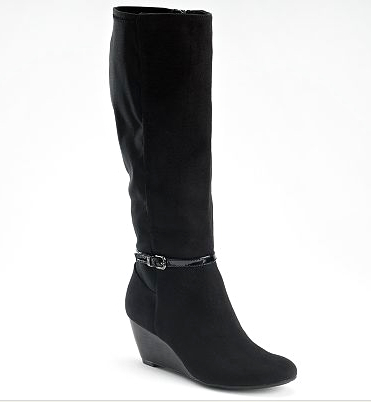 It's so hard to find a great boot that is office appropriate and these are perfect! best work boots. Men get engaged in many works for their earnings and to run family, they need to do different works, for different works they need to use different types of shoes & boots to support their feet. Boots make their work comfortable. There are various types of boot for daily works. Women who are looking best work appropriate boots then come this website which have a lot of boots designs which meet the current fashion trend. I'm happy to get this one for my wife but i actually looking best work boots for men and while getting this one i found this post which i felt good for my wife.